Elegant and contemporary. 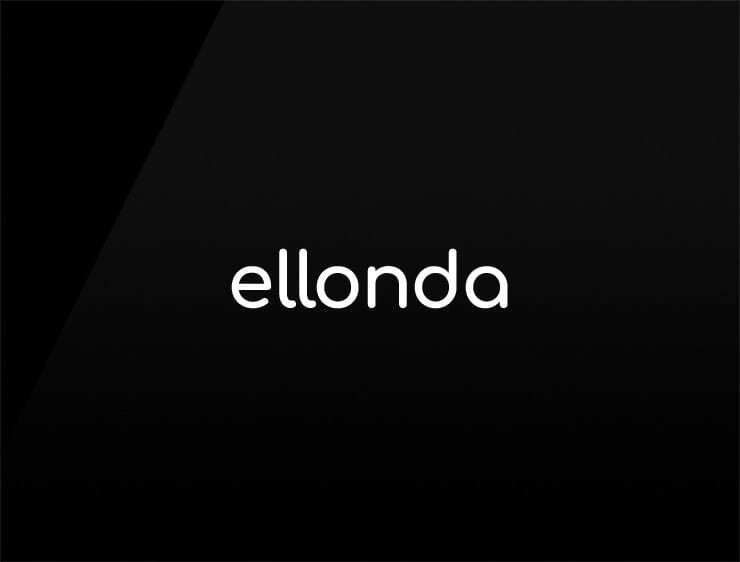 This melodic business name ‘Ellonda’ echoes ‘onde’, meaning “wave” in French. Also evoking ‘Ella”, meaning “she” in Spanish and ‘Lambda’, the 11th letter of the Greek alphabet, representing the sound /l/. Possible fits: Real estate company. Fintech. Fashion. An animation studio. Health. A logistics firm. Marketing agency. Advertising agency. A virtual assistant.